Life science labs across campus are invited to University of California, Davis Medical Center BioResearch Product Faire™ event. Sarstedt, Inc. hands on lab equipment display allows life science researchrs to learn more about what science tools will work best on the lab bench at Sacramento BCI event. 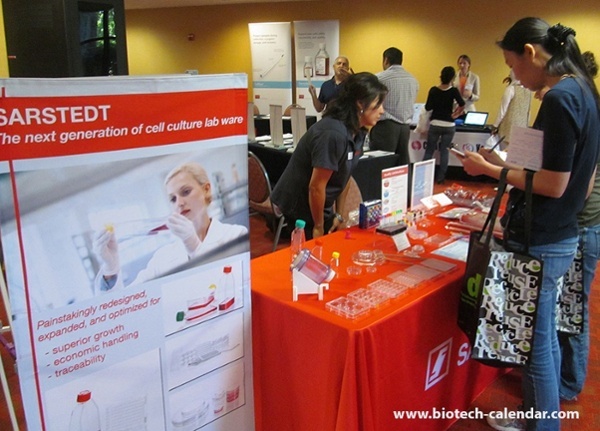 New lab equipment from BD Biosciences - Cell Analysis that will aid molecular biology researchers is at University of California, Davis Medical Center BCI event. 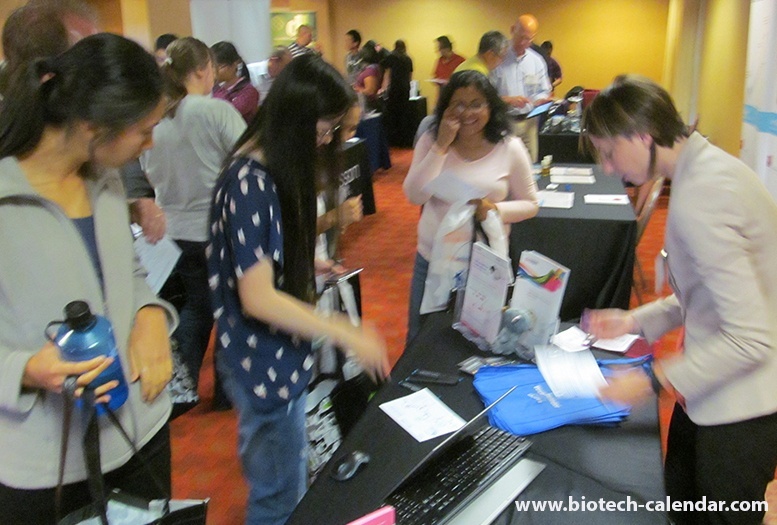 Laboratory science tools are explored for use on the lab bench at UC Davis Medical Center BCI event. 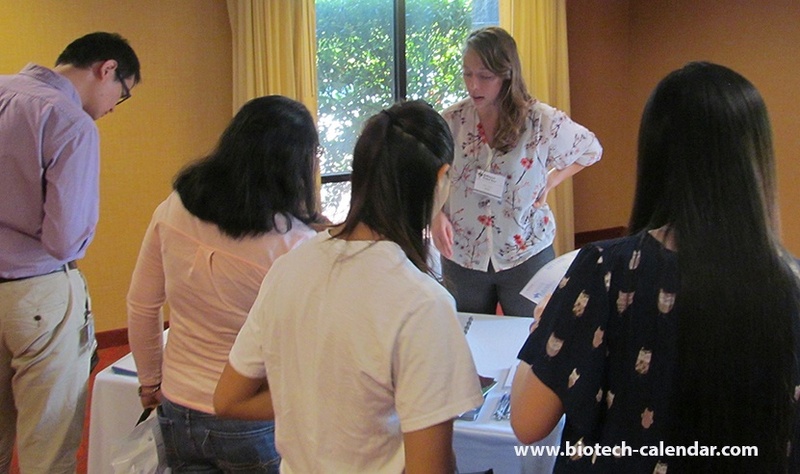 Science questions and a scientific process used by this scientist are explored at Sacramento BCI event. 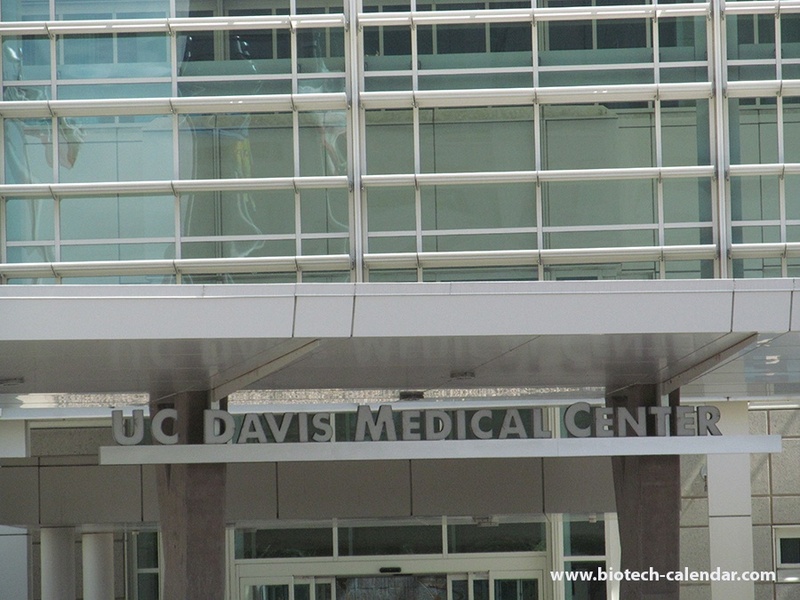 Keeping up with current events helps this rep find lab supplies for researchers at University of California, Davis Medical Center BCI event. 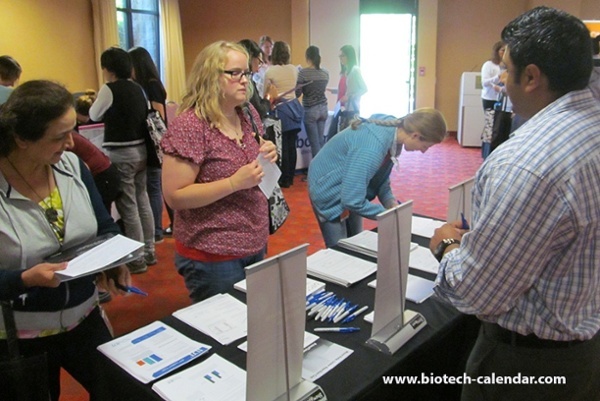 Life sciences research assistant attends science fair in search of lab equipment for her science lab at Davis Medical Center BCI event. A scientist examines what lab supplies this company has at University of California, Davis Medical Center BCI event. 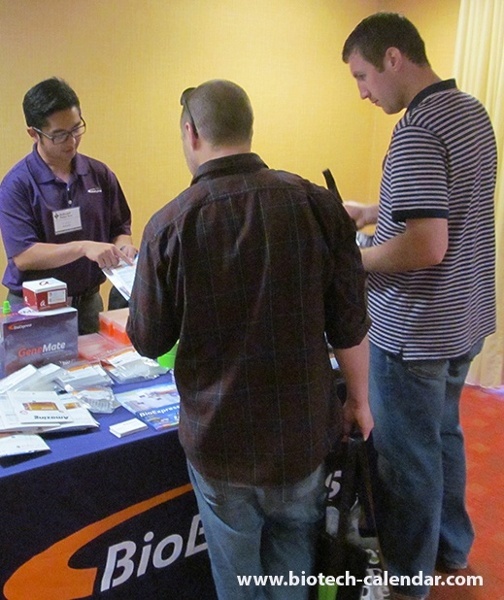 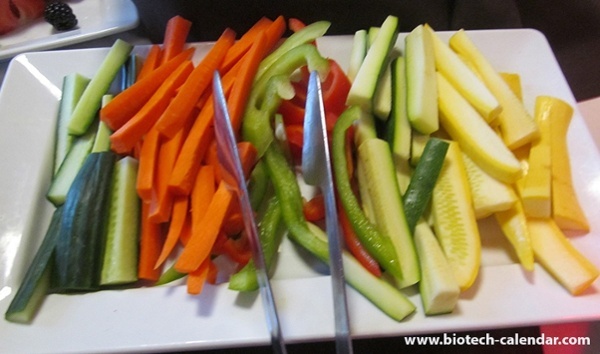 Happy scientists enjoy gourmet buffet lunch at Sacramento BCI event. 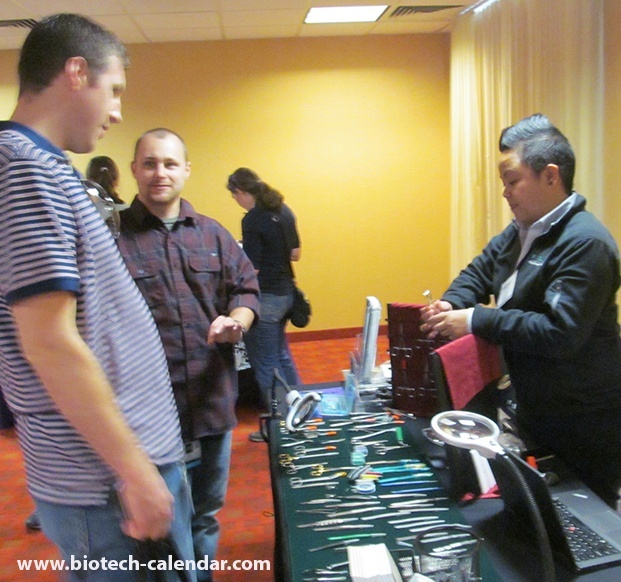 Fine Science Tools offers a hands on display to aid scientists in finding the right lab equipment at Davis Medical Center BCI event. 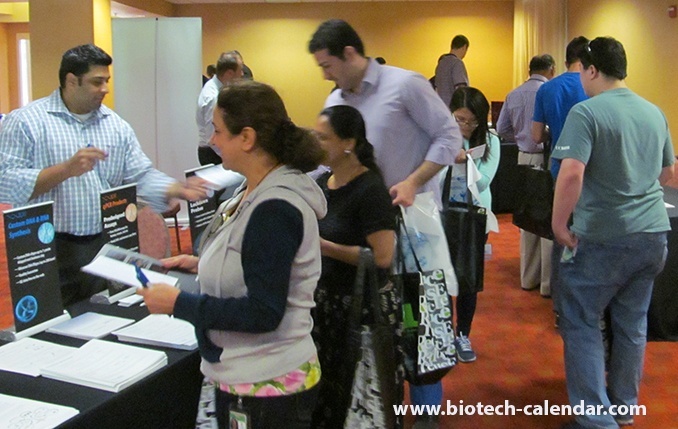 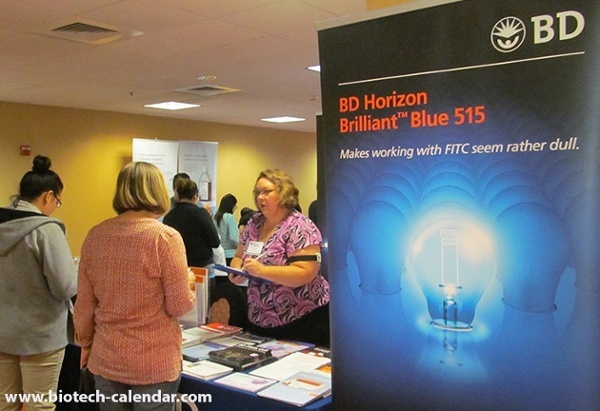 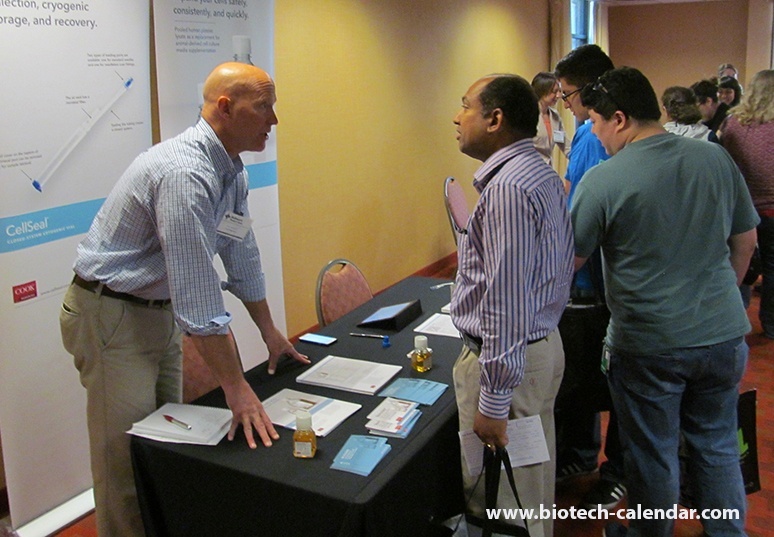 Gathering vendors in central location aids biotech reseachers in finding new science tools at University of California, Davis Medical Center BCI event. 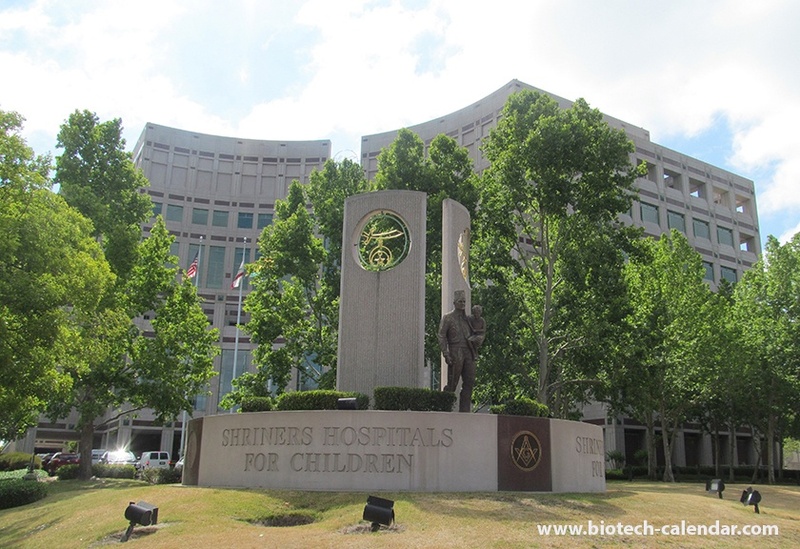 Biotech labs are among many life science labs invited to Sacramento BCI event. 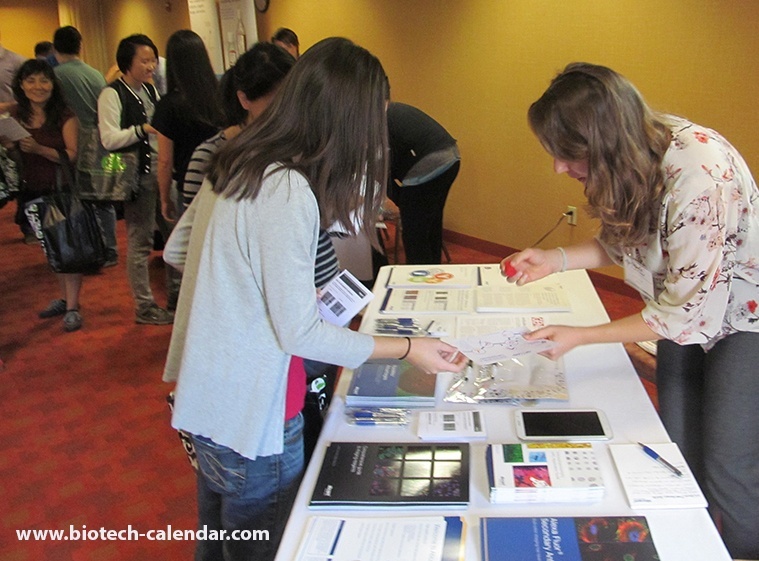 Current science events are among scince fair topics at University of California, Davis Medical Center BCI event. © 2019 Biotechnology Calendar, Inc.